Bedzzz Sale! $125 off + Two Free Premium Pillows with Mattress Purchase! 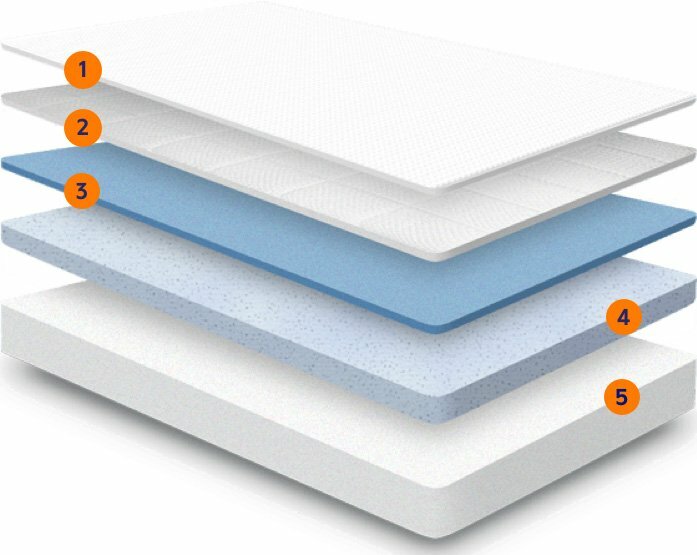 What Makes The Nectar Mattress So Comfortable? You spend a third of your life in bed. Nectar makes that time more comfortable, restful, and even a touch bouncier than other memory foam mattresses, which is kinda fun. Contours perfectly to your body while providing loft and increased air circulation. Distributes your weight evenly, offering cool, contouring support. Supports your body, as only recovery foam can, providing crucial rebound and bounce. Reinforces the contouring and support layers, giving you a stable, breathable foundation.